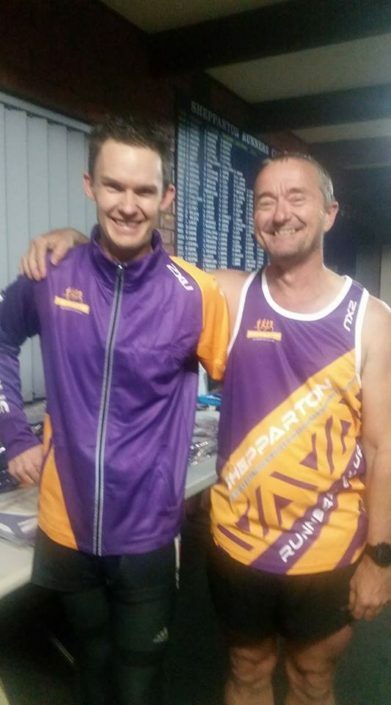 Shepparton Runners Club Newsletter Aug 11th . 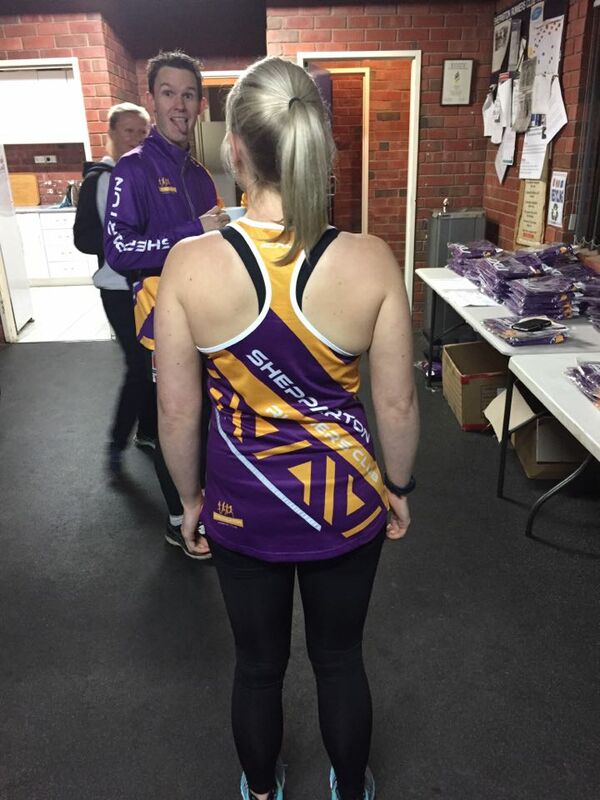 https://sheppartonrunnersclub.com.au/wp-content/uploads/2017/08/20664131_10155529436513187_3133769058768491304_n-1.jpg 640 960 admin https://sheppartonrunnersclub.com.au/wp-content/uploads/2017/06/SRC-Logo-300x221.png admin2017-08-10 11:45:362017-08-10 11:45:36Shepparton Runners Club Newsletter Aug 11th . 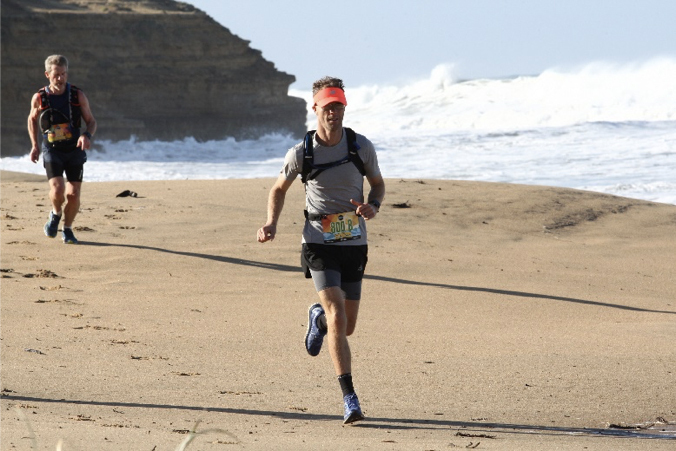 Nat and I split the Surf Coast Trail Marathon between Torquay and Fairhaven a few weeks ago. Nat ran the first leg from Torquay to Point Addis (20km) and I ran from Point Addis to Fairhaven (23km). 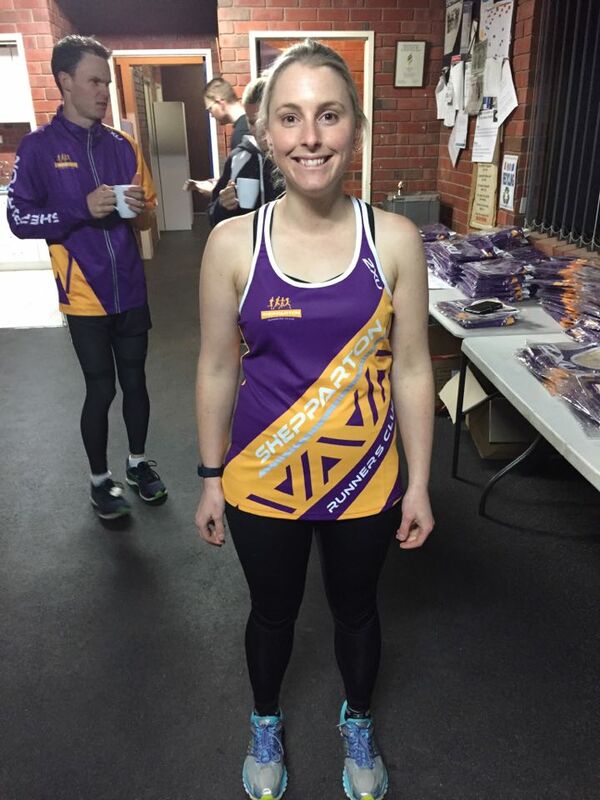 We had both trained hard and went into the weekend feeling pretty good and up for a challenge (except for Nat’s obligatory ankle tweak two weeks before the event…). Little did we know that the challenge would be that much harder given a King tide! 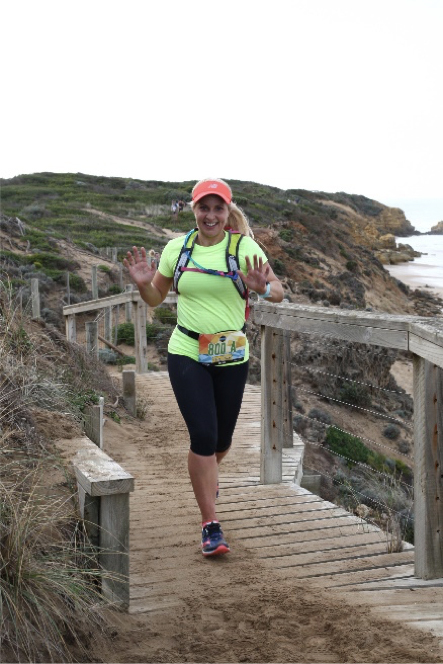 The King tide meant that we were running either in the water or along the rocky cliff faces and soft sand much more than we had anticipated. Bloody hard work at times! Really satisfying knowing that although the course was tough, we were tougher! Really proud of Nat’s effort leading up to the run and on the day. It’s official. Natalie Hicks: Trail runner! I would certainly recommend that anyone get down to do the Surf Coast trails. There are plenty of events on throughout the year. Burning Sensation (Chris, Norah, Nat and I) will be backing up this year to do the Surf Coast Century in September. Modelled by Norah, Matt & Steve. It’s amazing how much of a difference the new uniforms make to how Matt and Steve scrub up!